300 Gordon Rd Springville, AL. 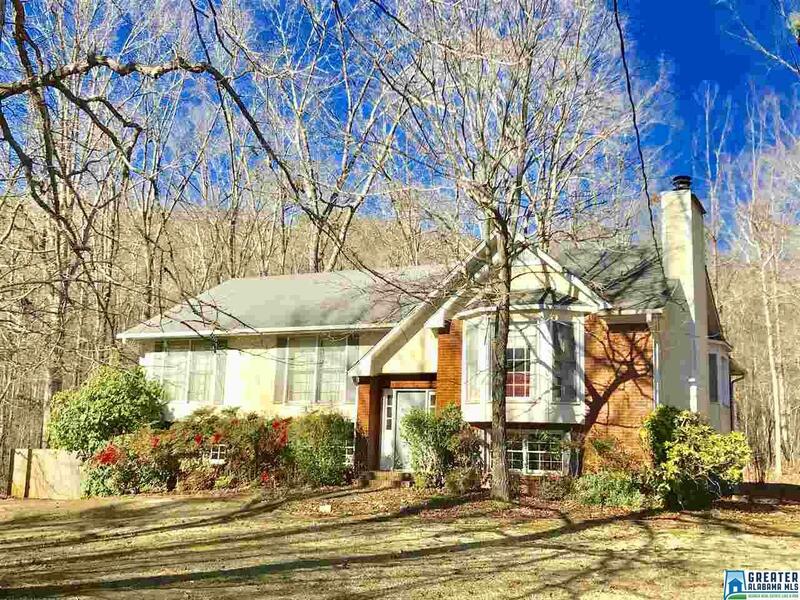 | MLS# 841384 | Avast Realty LLC | 205-951-8992 | Your Ultimate Resource in Real Estate. Let's guide YOU home! WOW! Peaceful & Beautiful! 6.3 Acres! Custom Built, Awesome Large Spacious Home on a dead-end street! Large Kitchen w/Island, Desk, Lots of Cabinets & Counter Space! Laundry Room w/Cabinets & Utility Sink. Spacious Great Room w/Fireplace & Bay Window! Roomy Dining Room adjoining the Screened, Covered Deck w/Open Deck For Grilling! Master Bath has Garden Tub, Shower, Double Sink Vanity! Partially Fenced Yard! Downstairs-Separate Entrance for In-Law Suite or Man-Cave with Office or Bedroom, Full Bath, Den, Dining Room/Kitchen or Media Room! Lots of Closet Space! 1 Car Garage or Could Be Changed to 2 Car Garage if Preferred. Plenty of Sparking Space! Storage Building/Shed With Power. No-HOA! 100% Financing with USDA! Hurry! Won&apos;t Last Long!